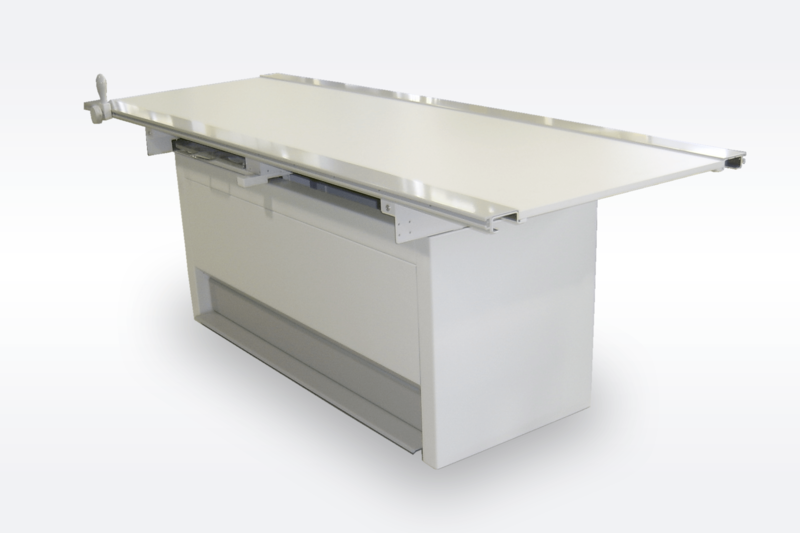 While the four-way float top glides effortlessly on it’s precision bearing system and the convenient location of the two-step foot pedals, which control all tabletop movements, the Stylix 2 four-way float top radiographic table is the excellent choice when searching for a Hospital Grade Quality radiographic table. The electromagnetic locking system and elevating feature, controlled by the conveniently located foot pedals, initiate all table movements for accurate exposure positioning. The low absorption tabletop material reduces exposure dose rate while the small skin-film distance permits precise low magnification film studies. Standard side rails support a wide variety of accessories. 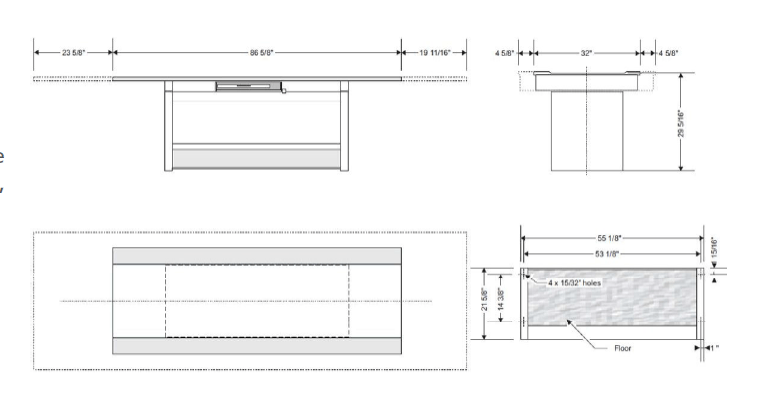 Accepts standard non size-sensing and size-sensing grid cabinets or reciprocating buckys, matching trays and grids while still leaving enough room for AEC chambers. Adding CR or DR is now easier than ever due to the new Bucky carriage design. As always, specialized mounting hardware or different digital panels is available upon request.